Pararaki hut in the Aorangi Forest stayed here on an overnight Aorangi Crossing 24 October 2012 . 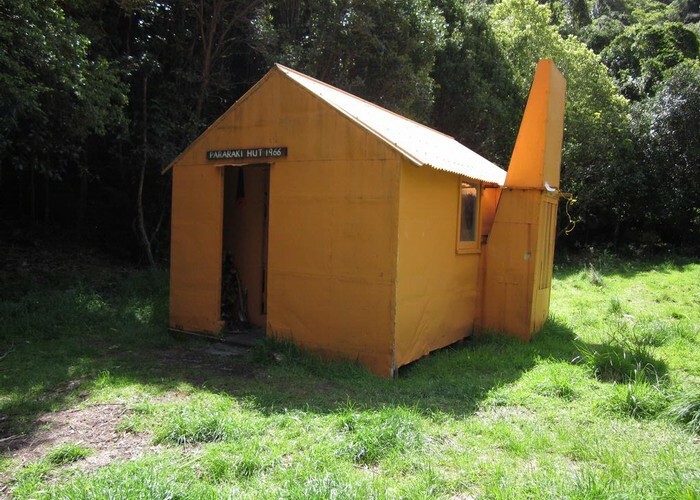 Perfect example of a near untouched NZFS 6 bunk hut . Perfect hut . Added 26 October 2012 by GaitersGaiters. No revisions. 88 views in the past year (7 per month).